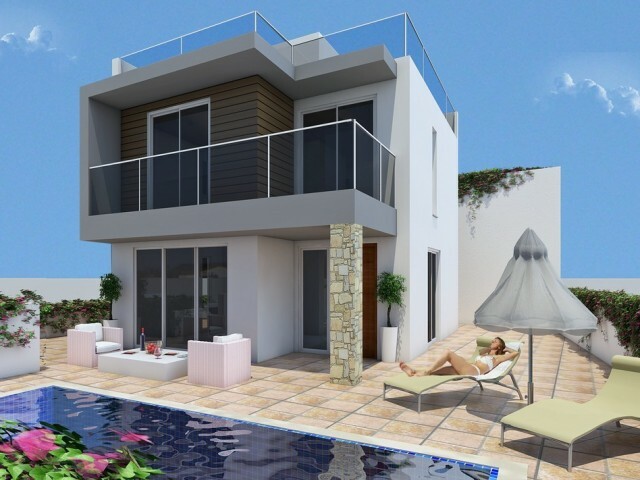 Outstanding luxury Mediterranean-style villa, which is located in the picturesque village of Pervolia, with spectacular views of the city of Larnaca. 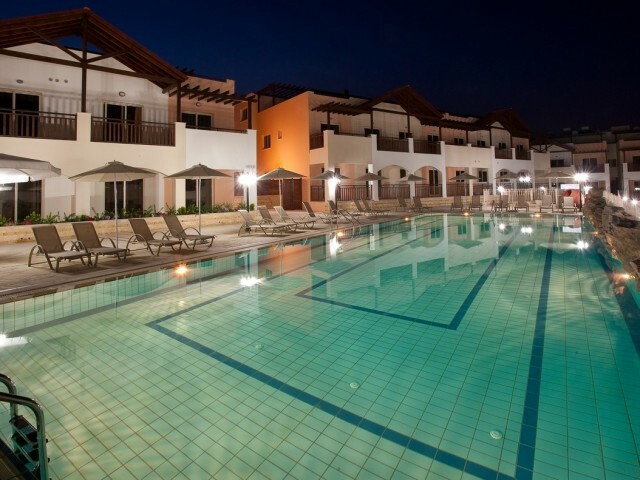 The village is located on one of the most beautiful beaches in the Larnaca area and encompasses t.. 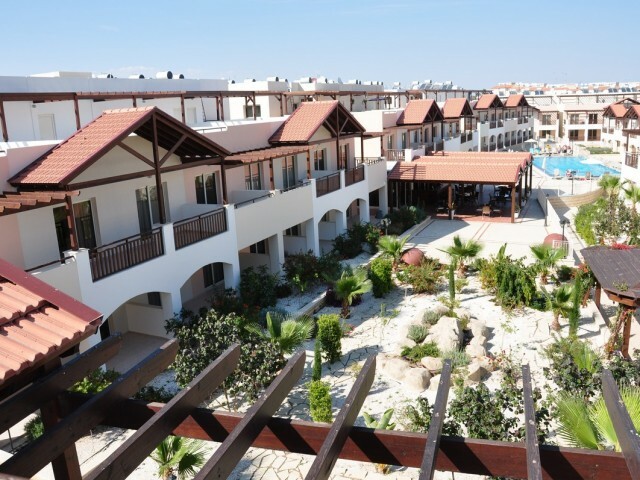 The studio is conveniently located in the picturesque village of Tersefanou, with spectacular views of the city of Larnaca. The village includes traditional taverns, local shops and cafes are within walking distance. 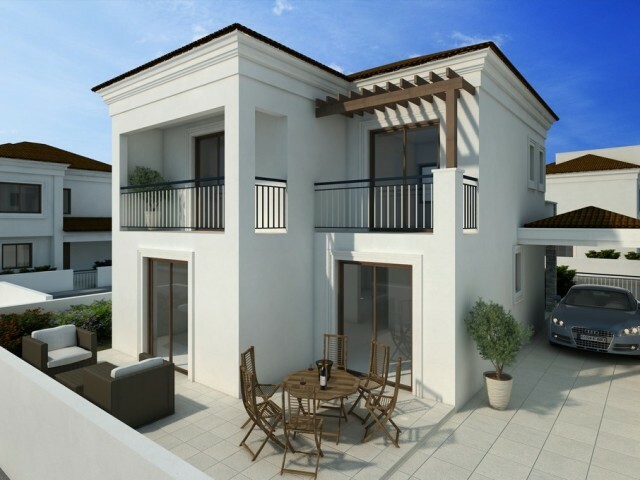 A haven for relaxation, this l..
Two bedroom apartment are conveniently located in the picturesque village of Tersefanou, with spectacular views of the city of Larnaca. The village includes traditional taverns, local shops and cafes are within walking distance. A haven for relaxa.. 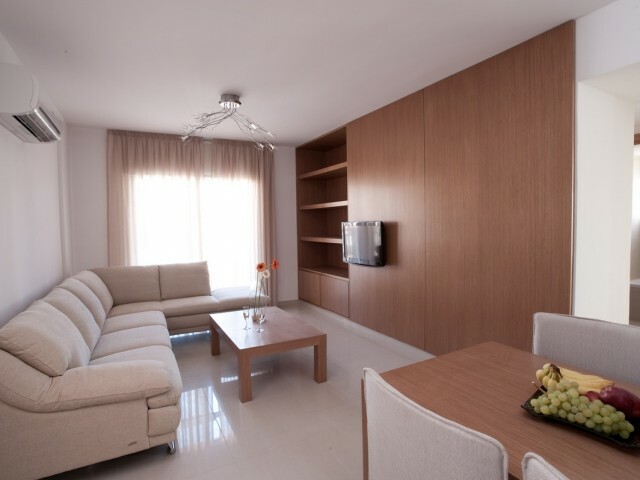 The apartments are conveniently located in the picturesque village of Tersefanou, with spectacular views of the city of Larnaca. The village includes traditional taverns, local shops and cafes are within walking distance. A haven for relaxation, t.. 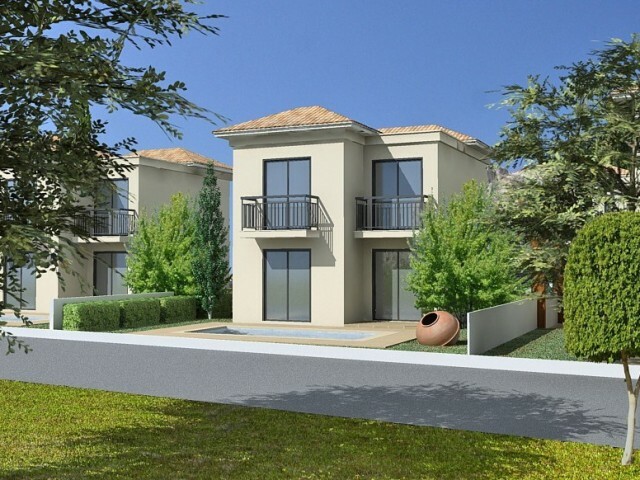 The villa is located in a quiet and beautiful location in the vicinity of Dromolaxia, Larnaca. Convenient location, close to all necessary amenities, making it the ideal place for holidays and permanent living. 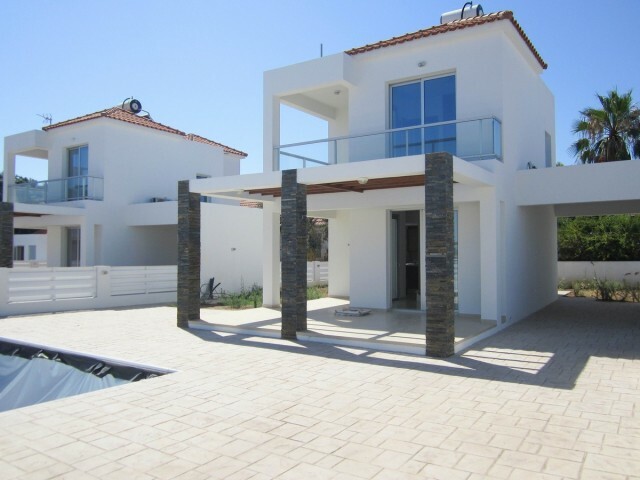 The villa has a large garden, garage..
Villa in Larnaca, with three bedrooms, located in a quiet and beautiful location in the vicinity of Dromolaxia. Convenient location, close to all necessary amenities, making it the ideal place for holidays and permanent living. The villa has a lar.. The villa is located in a quiet and beautiful location in the vicinity of Dromolaxia. Convenient location, close to all necessary amenities, making it the ideal place for holidays and permanent living. 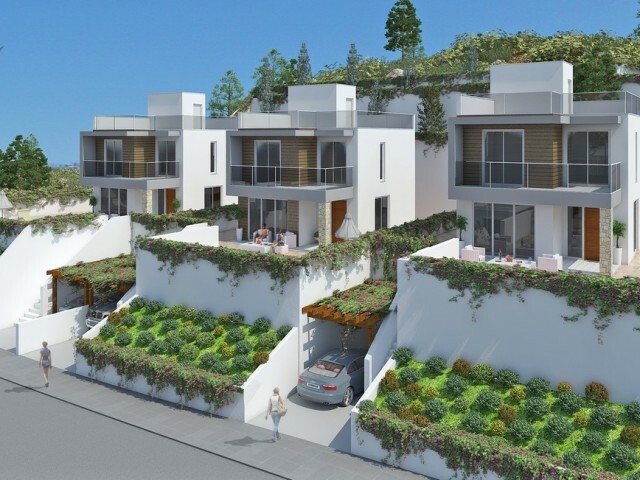 The villa has a large garden, garage, swimmin..
Three bedroom villa in Paphos, is only 5 minutes away from downtown and only 10 minutes drive from the beautiful resort of Coral Bay, famous for its sandy beaches. All necessary infrastructure nearby, including supermarkets, banks and schools. .. 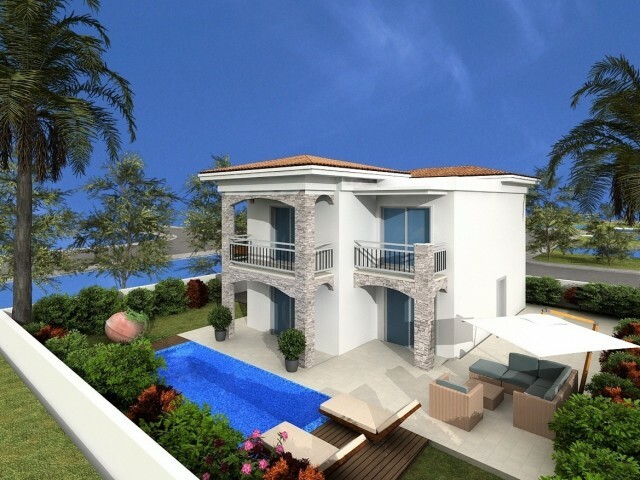 Luxury three bedroom villa with panoramic views of the Mediterranean Sea and all surrounding areas. The excellent location of the villa will make your stay at Villa forgets. The villa is located in close proximity to nearby amenities, including ne.. Luxury villa with panoramic views of the Mediterranean Sea and all surrounding areas. The excellent location of the villa will make your stay at Villa forgets. 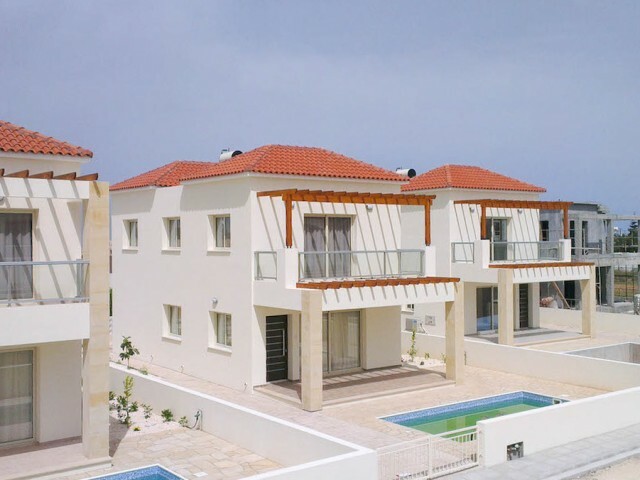 The villa is located in close proximity to nearby amenities, including nearby Coral Bay..